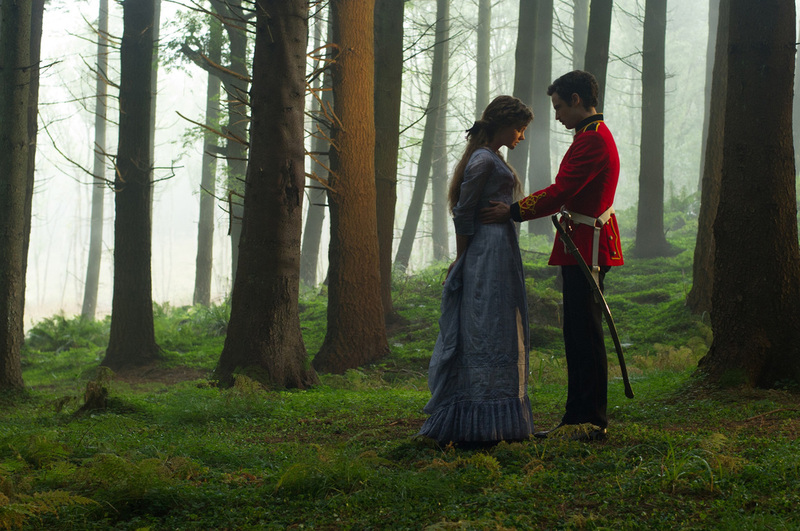 This article is a review of FAR FROM THE MADDING CROWD. 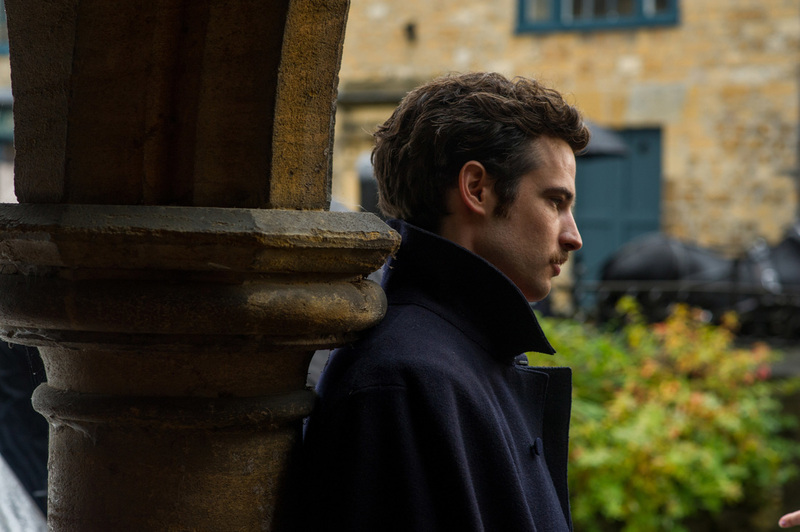 Costume dramas are now so polished, that emanation of class (of the stylish excellence variety, rather than the social ordering of society - though that naturally follows) must be a given. An unsurprising expectation of Brit thespians coming along to cement that aura of competence continues either the reassurance or reduces anticipation. Then a Martin Scorsese arrives to shake things up with THE AGE OF INNOCENCE or Ang Lee wows with RIDE WITH THE DEVIL or Amma Asante takes the genre to a different level in BELLE. One hoped that director Thomas Vinterberg would bring his FESTEN dark mischief. Lead Bathseba early on states to her new employees, “It is my intention to astonish you all.” This version of Tom Hardy’s classic novel does not do that. Capability oozes of course, but hardly sets the pulse racing. Dorset, England, 1870, a young woman inherits her deceased uncle’s farm. Outwardly dismissing marriage proposals, Bathsheba wants to rule her roost sans any husband taking over. The industrial revolution appears not to have touched the county. Progress slow to reach the area, yet her forthright steely resolve wins over those around her as she joins the landed elite. Refreshingly, our heroine is at least not two-dimensional or unrealistically perfect. Personality flaws are not ironed out – quick to take offence, contradictory and foolhardy on the worst possible occasion. Book/film-lovers will recognise her surname has been tinkered in modern times and attached to a warrior, Katniss Everdeen (Jennifer Lawrence), in THE HUNGER GAMES franchise. Attempting to draw parallels might occupy some time for those not enamoured by this MADDING CROWD. THE HUNT demonstrated Vinterberg’s capacity to sow dread, and the runtime absorbs thanks to the tonal undercurrent of potential doom. Watching as Gabriel chases his sheepdog that is madly herding his livelihood of a cliff is the standout sequence. Representing the players’ decision-making, the livestock demise sets the precedent. Shame then such verve is not stamped into proceedings, opting instead for the commonplace of arm’s-length unrequited romance.